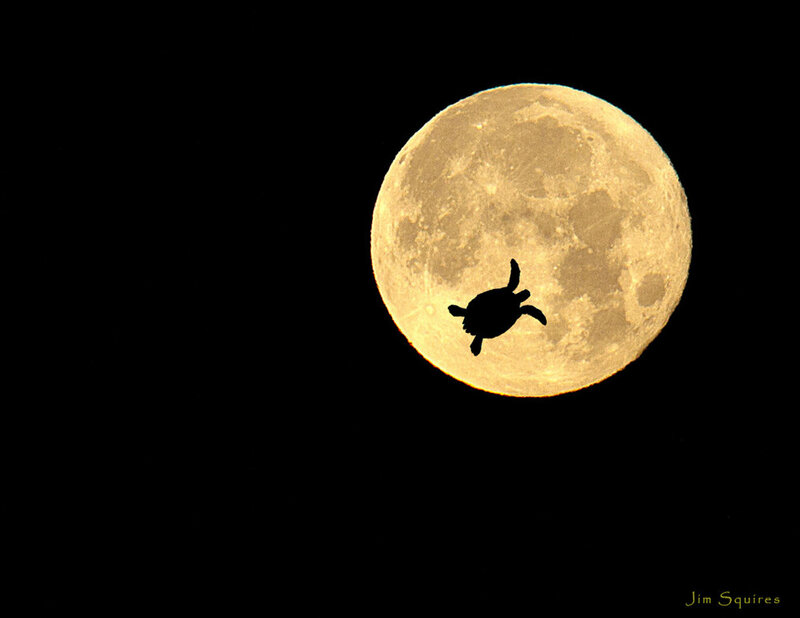 Jim's passion is underwater and nature photography. I consider myself to be a passionate, self-mistaught photographer who started off with an Brownie camera as a child, experimented with my parents’ Polaroid, progressed to an SLR before cautiously entering the digital age. I am seldom far from my Canon camera or computer these days should an opportunity present itself. My true love (other than my wife) is underwater photography, having won several competitions through a combination of understanding the subject and its environment, perseverance, creative view-finding, and being in the right place at the right time with the right equipment. Nature photography is my second “lens-love” as nothing can compete with what Mother Nature has to offer, though capturing the connection between people with their environment ranks closely behind. My wife and I, along with Australian shepherd Cody, are official snowbirds traveling between Saint Simons Island, Georgia, and Charlotte, Vermont. I recently retired after a career in early education, most recently as Senior Research Fellow for the National Institute for Early Education Research and Center for Enhancing Early Learning Outcomes at Rutgers University. I now plan to spend more time thinking about fewer things, and that includes photography.